This month we celebrated Canada Day and I thought I would check out Netflix to see how many Canadian inspired shows there were to take in this month. To my surprise Netflix has a lot of shows that fall into this category! 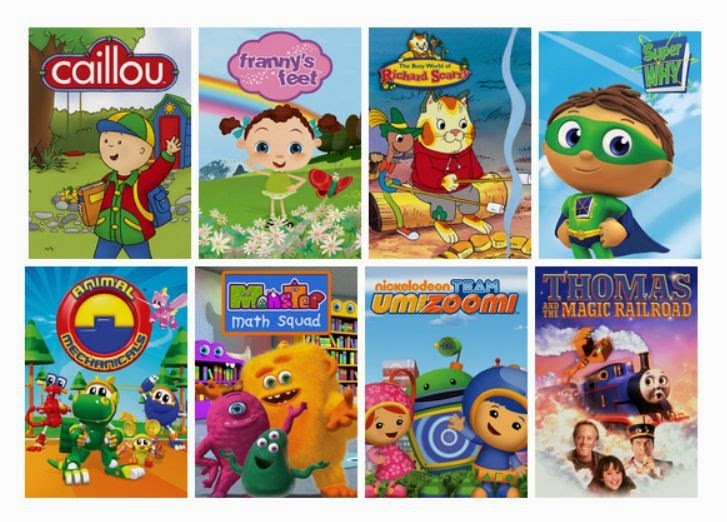 I know with my 10 year old one of her favourite shows to watch when she was younger was Super Why. We loved watching the Super Readers solve problems by reading stores and entering the letters into the super duper computer to solve the problems. 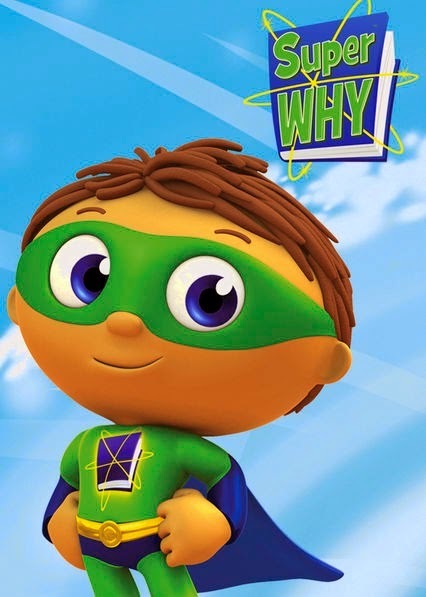 Super Why helps children learn letters, spelling and reading all rolled into one show and did I mention the show is also very entertaining! 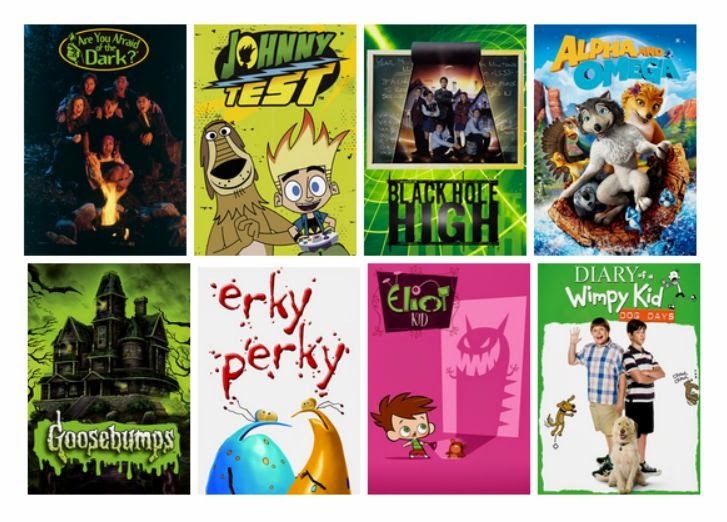 What is your favourite Canadian show on Netflix Canada?